The fifth generation of wireless technology, 5G, is the talk of the industry and we’ll be sure to report on all the latest developments from this year’s Mobile World Congress later this month. 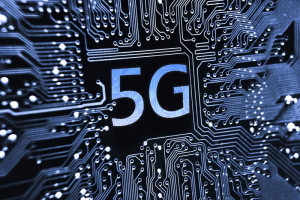 Until then, you’ll have to settle for welcome news that AT&T has revealed their roadmap for 5G, and that field trials are due to start before the year’s end. 5G will arguably be the most important standard yet. For consumers, they will be able to download things like films in seconds rather than minutes. For the industry, it will be used as the backbone for connected cars and the millions of devices connected via the IoT. AT&T believes its 5G network will deliver speeds an incredible 10 to 100 times faster than current 4G connections.